I am a Starbucks junkie. There I said it, now don’t you feel better? 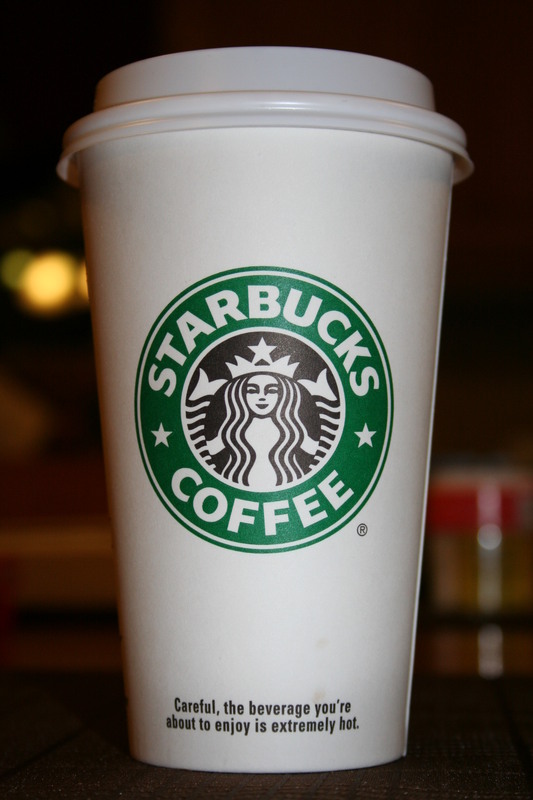 Nothing better than a Vente Decaf Mocha to brighten up my day…hot or cold it is the best. I always think I will try something else that ‘Bucks has to offer but when it comes time to order I just automatically go for my favorite. Coffee is not the only reason I go to Starbucks–I also go to write. I know how cliched, but to me it works and if you look at it this way….killing two birds with one stone then it makes perfect sense. To me anyway. MacBook Pro for writing, Iphone for music, and ‘Bucks nothing better! Reblogged this on My Starbucks Mug Collection.